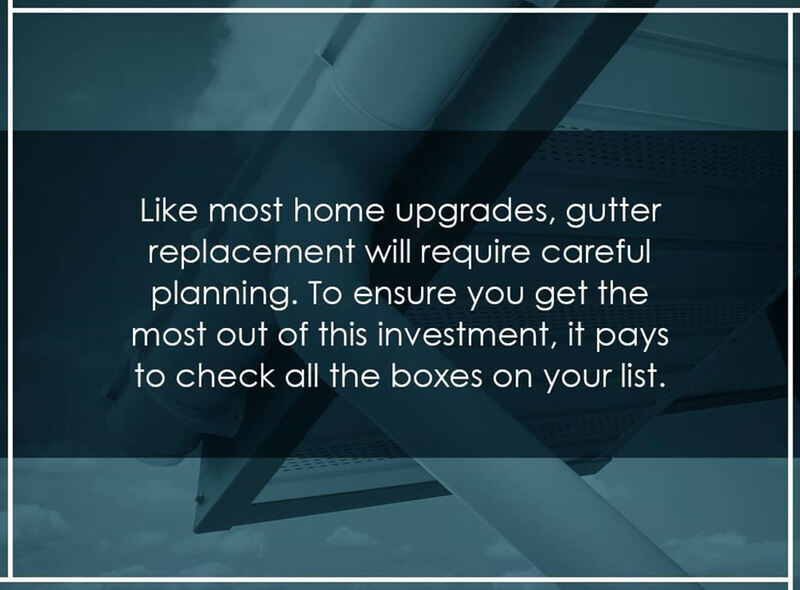 When planning your gutter replacement project, make sure to cover all your bases. Today’s blog post shares the five important things you need to know. Gutters are often overlooked because homeowners underestimate the essential role they play in keeping your home dry and damage-free. 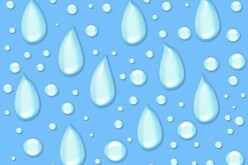 Gutters catch precipitation as it runs down your roof and directs it away from your property. This prevents water from drenching your exterior walls and soaking into your foundation and landscape. Healthy gutters also help reduce the potential for mold or mildew growth and can prevent basement flooding and soil erosion–thereby keeping your landscaping and other exterior design elements intact. You should take good care of your gutters. 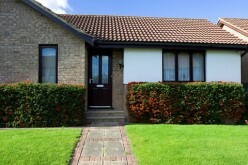 After all, gutters are exposed to hail as well as to wind and sun damage all year round. Keep them in good shape by checking on them regularly, and especially after a major storm. Keep them clean, have them repaired as necessary and get prompt replacements when your gutters reach the end of their service life. 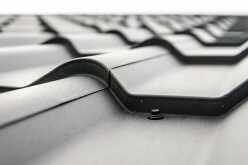 Why invest in a new gutter system? Your home relies on your gutters to drain precipitation away and prevent water damage. Old, failing gutters are not effective at channeling water away from your home and can cause major damage requiring expensive repairs and restoration costs. With gutter replacement, you ensure that your home is well protected. 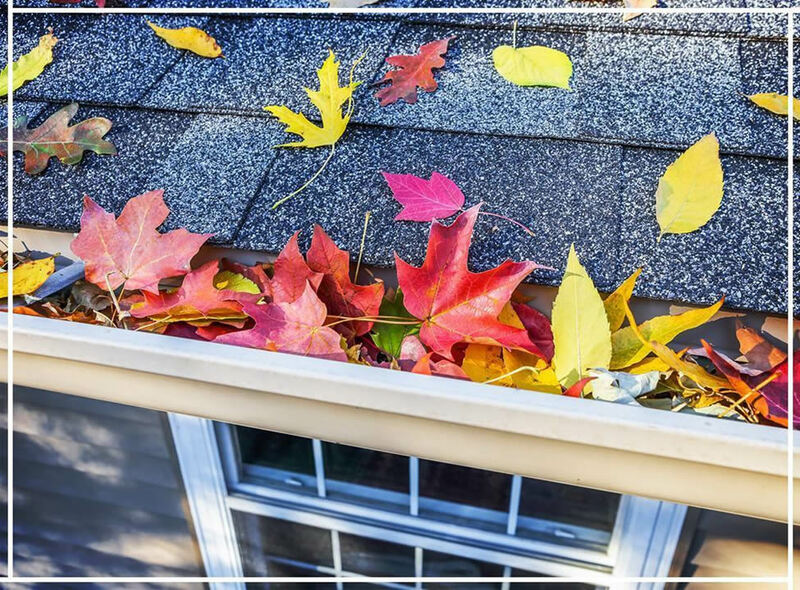 When is the best time to get new gutters? Cracks and splits along the length of your gutters, which hamper drainage. Peeling paint on or around your gutters. Orange flecks on the system, which may indicate rust. Pooling water around your home and signs of mold and other moisture-related damage on walls and foundation. Gutters that are sagging or pulling away from your home. Water streaks and stains on your homes exterior directly beneath your gutters. If you notice any of these issues, consult a premier gutter company in your area. Theyll provide a more thorough checkup and will offer effective solutions. 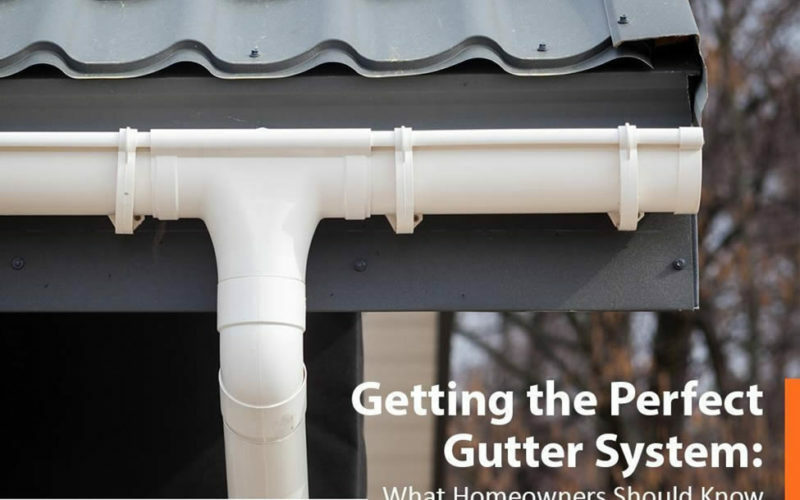 1: Decide which type of gutters to install. Made from a single, continuous piece of metal, seamless gutters have seams only around the corners, thereby eliminating the potential for leaks. Because they dont form ridges, theres also less chance of congestion, which in turn allows for smoother drainage. 2: Take gutter profiles into account. From the front, these have a decorative shape, like a curve or ogee, which emulates crown molding. K-style gutters have flat bottoms and backs. Half-round tubes and are a staple in older, historic homes. Copper is traditionally used for this option. Unlike K-style systems, however, half-round gutters can only handle a small volume of water. They are also costlier because of they arent as widely available. With a rectangular shape, these look somewhat like a trough concealed behind the eaves or the roof valley. 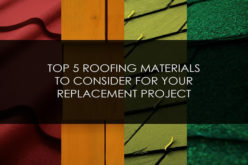 3: Choose a durable material for your new gutter system. 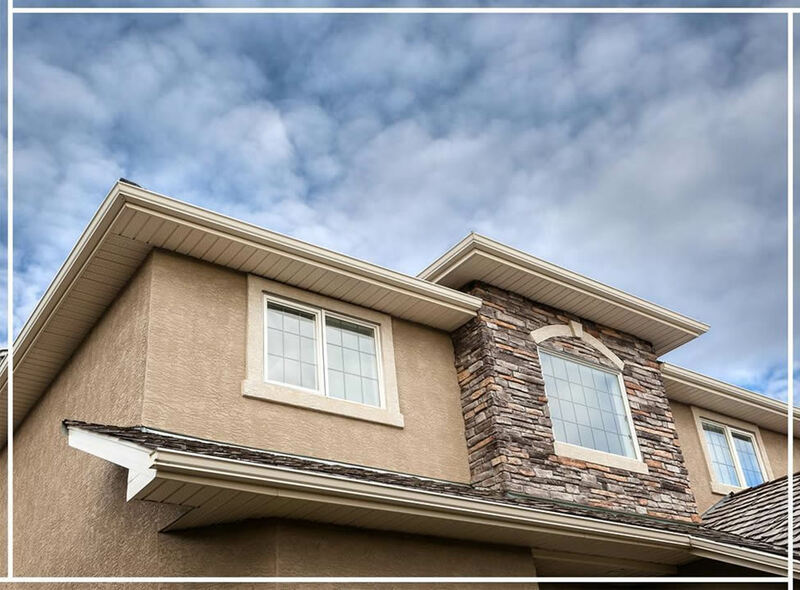 Like doors and windows, your gutters are a highly visible design element–so make sure they complement your homes architecture and exterior color scheme. This material is lightweight, rust-resistant and easy to install, making aluminum gutters more cost-effective than other types. You wont lack for customization options when it comes to aluminum gutters–they come in a wide selection of colors. They can also be painted. With proper installation and maintenance, aluminum gutters can last for up to 30 years. If you want a sturdier option than aluminum, you might want to choose steel gutters. Just note that they typically weigh and cost more. Galvanized steel resists rust and is available in many different colors. You can add a more striking look to your historic home with copper gutters. Highly durable and rust-resistant, copper allows for decades of great draining performance. 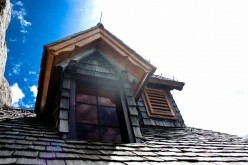 Copper gutters are a premium option, with a price tag to match. Because their seams and joints must be welded, their installation will require an experienced professional. 4: Consider adding a gutter protection system. which fit on top of your gutters. Water passes through the large holes in the screen, while leaves and debris are filtered out. Mesh screens are cost-effective and easy to install, but most of the debris will remain on top of your gutters, which may hinder water from passing smoothly through the system. 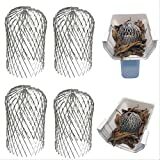 which aims to admit water into the system while leaving the debris stuck in the bristles. The problem with bottle brushes is that debris collects in the bristles, which need to be cleared on a frequent basis. which allows rainwater to stick to the curved ridge, follow it, then pour into the gutters. Meanwhile, leaves and debris flows straight off the ridge, eliminating the potential for congestion. Some manufacturers have even modified the reverse-curve gutter cap, augmenting it with a ribbed surface to promote better surface tension. This ensures that water flows smoothly through the system while leaves and debris are shed. Because of this, you wont have to worry as much about gutter cleaning and maintenance. It can be easy–just choose a durable and effective gutter protection system. 5: Hire a reliable gutter installation company. To ensure proper gutter installation and a smoother experience overall, make sure to work only with a trusted home improvement company in your area. Ask your friends and neighbors for referrals, so you can better anticipate the experience you’ll have with a given company. Follow up the referral with the necessary research. Confirm that your prospective gutter installer has applicable licenses and insurance, including workers compensation and liability coverage, to better protect your investment. Scheduling a comprehensive gutter inspection with your contractor. They should get back to you promptly and set a time thats convenient for you. An on-site visit to allow your contractor to properly determine all the issues your system has. 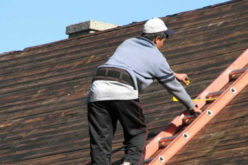 This means a thorough check of your roofline, gutters, soffit and other related components. Theyll then present you with an accurate estimate. 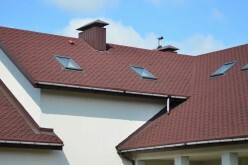 A discussion about your choice of gutter style, color and gutter protection system. Your choices should take into account your homes look and needs. A written contract detailing all the work involved should be handed to you. Just a firm handshake and a promise wont do. Prompt arrival of your prospective contractors crew at your home. They should be able to complete the work according to schedule, while ensuring your property remains protected from mess and damage. 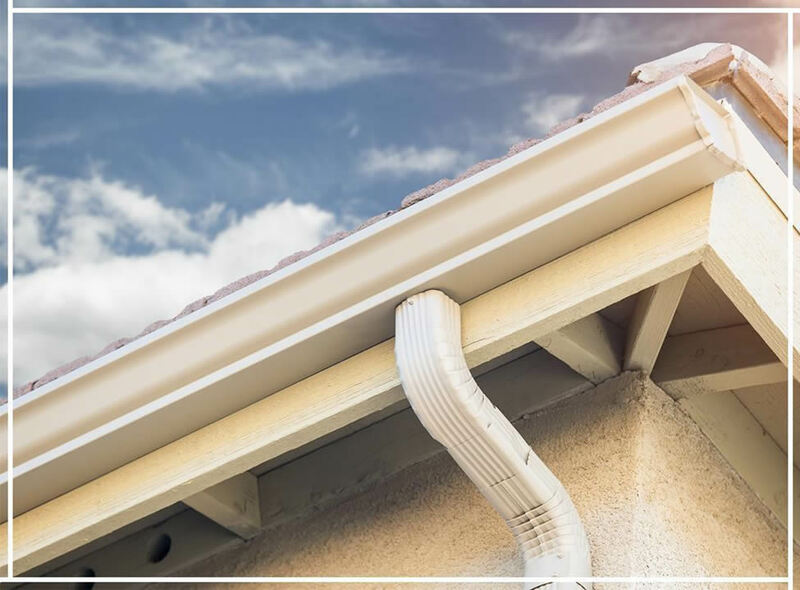 Getting the best gutter system for your home can be easy, as long as you plan carefully and consider all the essentials needed to ensure a safe and smooth installation process. A properly installed new system will offer decades of protection from water damage for your home. Eric Minkiewicz is President of Gutter Helmet of Eastern New York, a company that specializes in a variety of exterior home improvements, including gutter, window and door replacement. 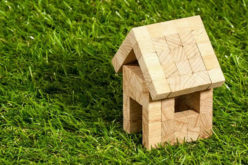 Through his posts in the company blog, Eric provides useful tips to help homeowners in the Albany and Hudson valley areas make more informed decisions about their exterior upgrades. 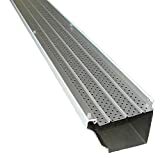 Raptor Gutter Guard | Stainless Steel Micro-Mesh, Contractor-Grade, DIY Gutter Cover. Fits Any Roof or Gutter Type – 48ft to a Box. Fits a Standard 5" Gutter. DURABLE: Heavy-duty materials withstand all the elements and will never rust or warp.